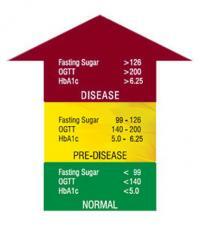 Learn how to identify symptoms and what values indicate diabetes. This disease occurs when there is an accumulation of glucose in the blood due to the inability of cells to consume it for energy production. Diabetic foot is a term that encompasses the diseases and alterations that frequently occur in patients with diabetes mellitus. Diabetic foot, if not recognized and treated in time, can progress to severe complications, provoking from the formation of deep and extensive ulcers to the need for amputation of the foot. This text will address the blood tests performed for the diagnosis of diabetes mellitus and for the monitoring of blood glucose levels. We will talk, among others, about fasting glycemia, postprandial glycemia, glycated hemoglobin and fructosamine. 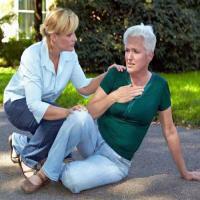 Hypoglycemia is the medical term used when there is a reduction in levels of glucose (sugar) in the blood. As glucose is the main source of energy in the body, the occurrence of hypoglycemia produces typical signs and symptoms such as weakness, sweating, tremors, and the other, which only disappear if the blood glucose level is corrected. 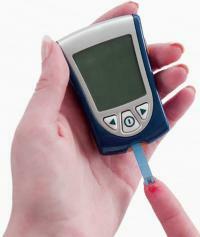 The type 2 diabetes mellitus is the most common form of diabetes worldwide, accounting for about 90% of all cases. 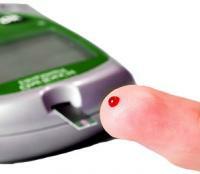 In Brazil alone, it is estimated that more than 7 million people are diabetic, and most of them do not know who is ill. 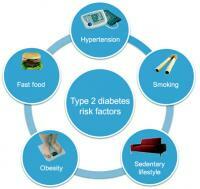 Type 2 diabetes is the most common form of diabetes mellitus, affecting more than 350 million people worldwide.